Veneers are one of the cosmetic dentistry techniques we use at Mercier Dental. 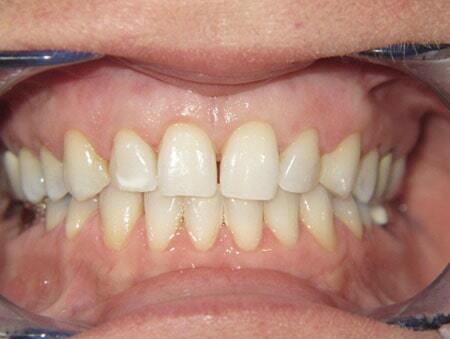 A dental veneer is made up of a thin, tooth-colored shell that fits over the front of your tooth. It improves the teeth’s outward look by covering up discoloration caused by medication, root canal treatment or excessive fluoride. 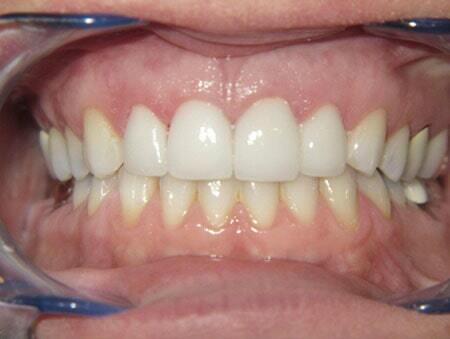 Dental veneers can also be used as an alternative to braces in some cases. Call our office at (662) 534-5252 to improve your smile today.